Following from my post about the new Laish album, comes another album announcement from Sofar Sounds Oxford alumni Little Brother Eli. The more I listen, the more I'm enjoying their music, which has been compared by some to the likes of The Black Keys, all surrounding the powerful vocal range of frontman Alex. They're a superb, energetic live band, both in a full band set-up and acoustic shows, and I'm intrigued to hear how much of this comes across on the record. 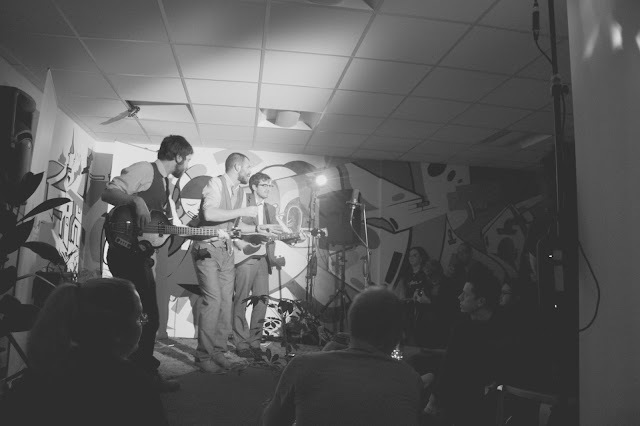 They'll be playing a show at The Bullingdon in Oxford (their hometown) to promote the release, more details at the bottom of the post. 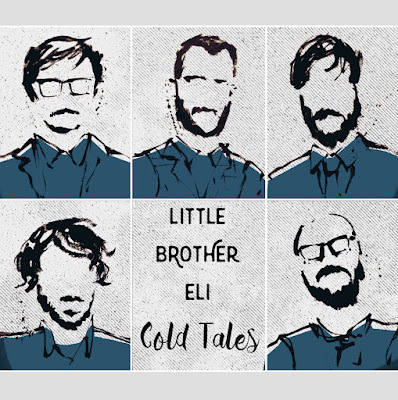 The album, Cold Tales, is due for release on 24th June (pre-order on iTunes here) and you can get a taster of the music through a variety of videos of the band on Youtube, including this of them performing the brilliant track 'Shake Me' at Sofar Sounds Nottingham. 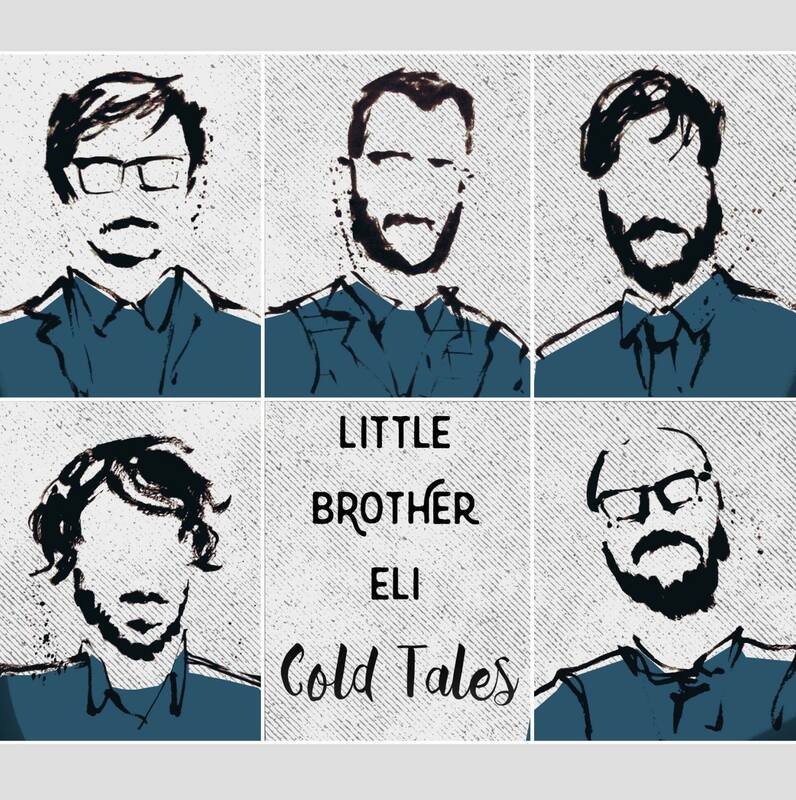 Little Brother Eli play an album launch show on 25th June at Oxford's The Bullingdon with support from Nine Miles South and Neverlnd (I'm gutted I won't be in Oxford for the show - sounds like it'll be a great evening!) You can grab tickets here.